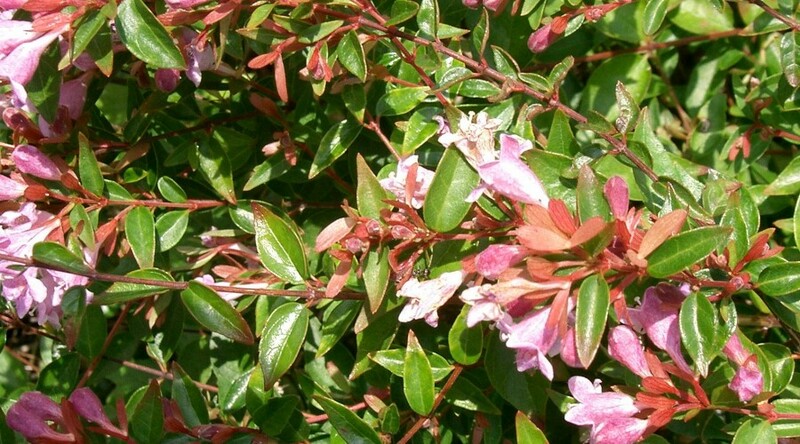 A semi-evergreen arching shrub with delicate lilac-pink flowers in summer. Height 1.2m. Spread 2.5m. Flower colour Lilac, Pink. Flowers from June to August. Semi-Evgn. Foliage colour Green. Hardy.